Winter quilts have endless possibilities of usage. You can take it to your favorite corner of the house and relax. Take it to the terrace to spend the night with your loved ones under the stars. LIZA finish on the quilts retains the richness and vibrancy. The dust repellent, non allergenic properties and ease of washing makes them low on maintenance. 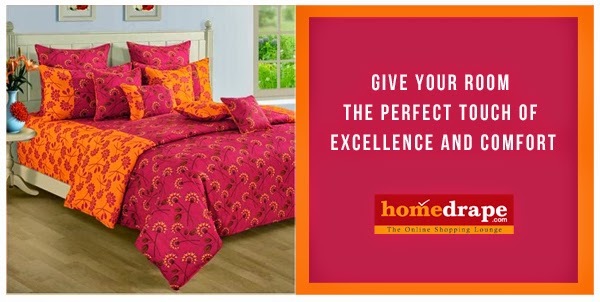 Handy sheeting lets you experience the new concept of living. Leave your valuable comments, queries and information in the box given below.